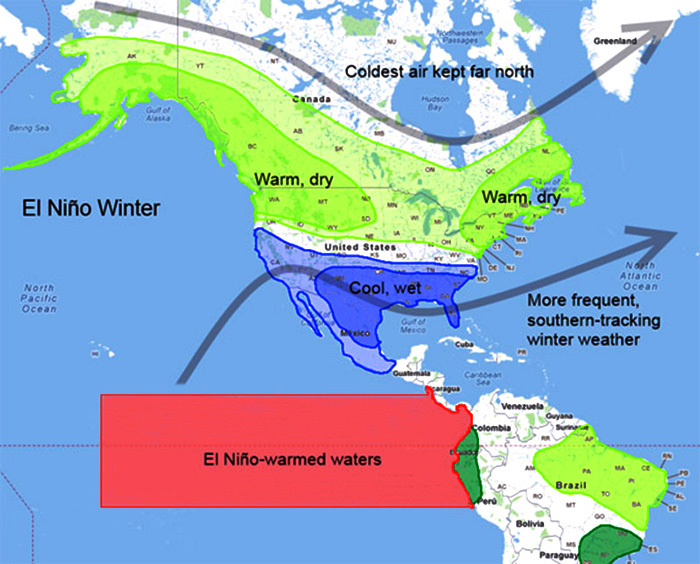 IS THIS AN EL NIÑO YEAR? Scientists at NOAA are predicting a cyclical El Nino this coming winter - coinciding with the months encompassed by Ecuador's mahi season. Subsurface temperatures are strongly indicating its onset. Mahi will move offshore to more suitable temperatures, and harvests will fall short. Frozen buyers know there are inventories moving from last season into this one, and with an El Nino that's not all bad, as they should absorb the inevitable harvest shortfall this coming November and December.